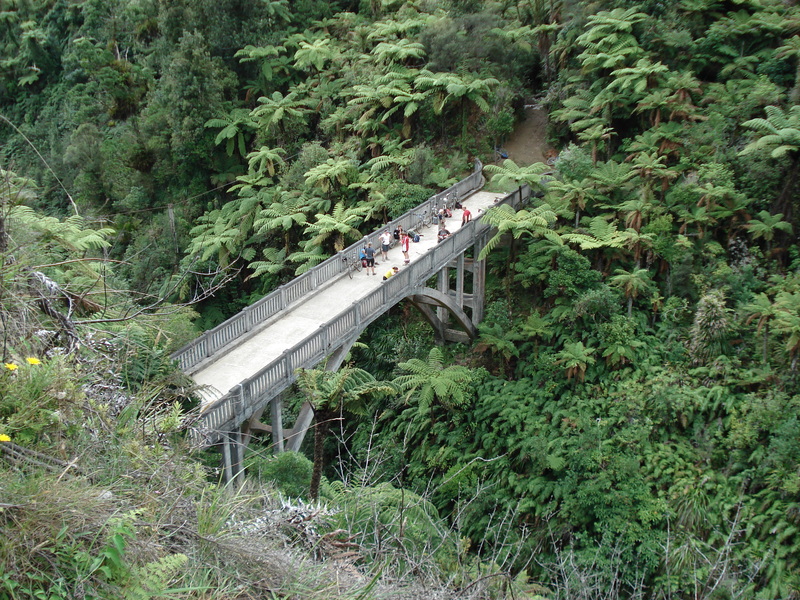 Great day for a bike trip from Ohakune to the Bridge to Nowhere in Pipiriki. 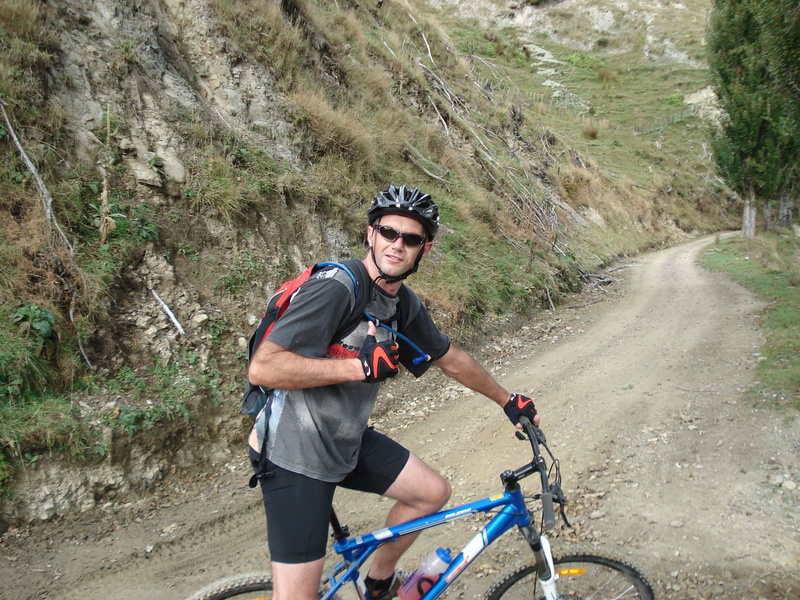 It is a 40 km one with a challenges and fun. 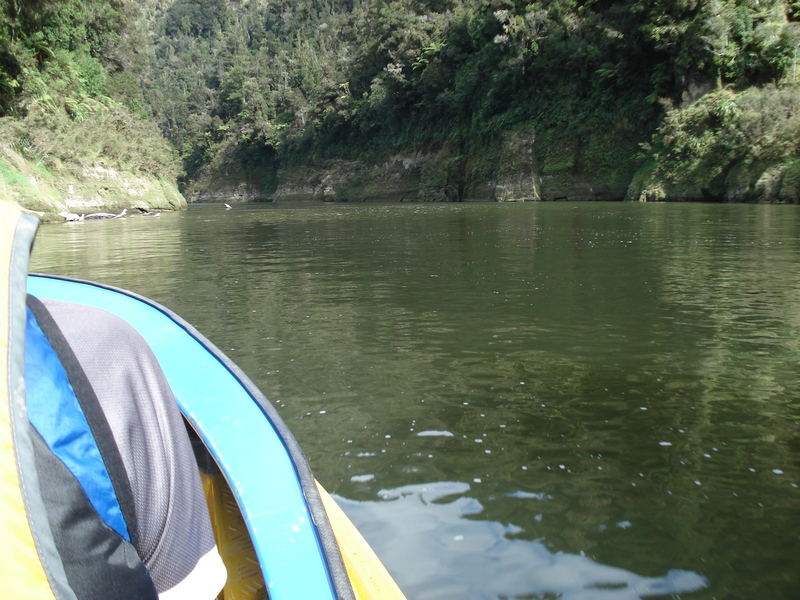 The return trip was completed on a jet boat at Whanganui River. Fantastic!! 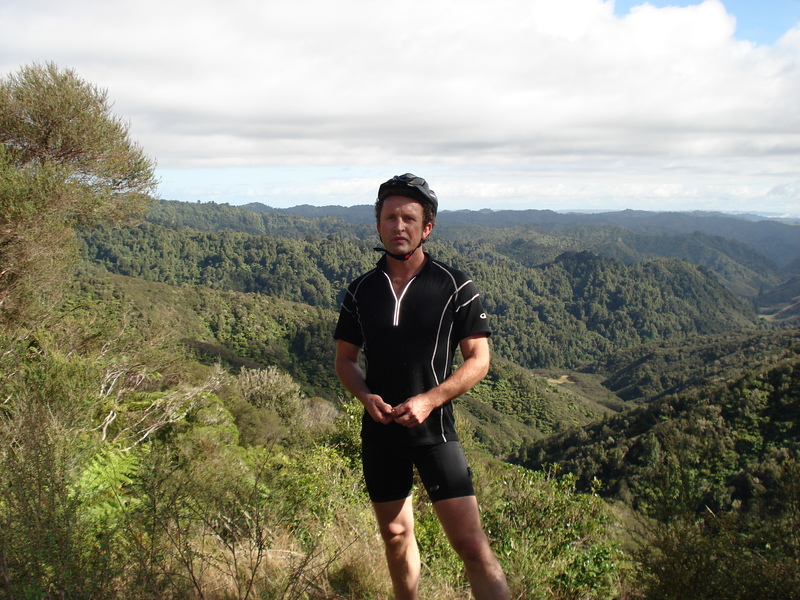 This entry was posted in Accommodation, Mountain to Sea Cycle Way, Mt Ruapehu and tagged Mountain Biking, Tongariro National Park. Bookmark the permalink.